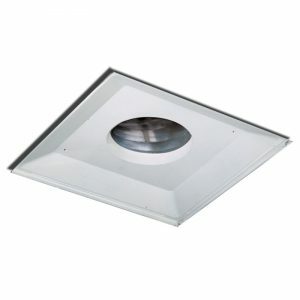 When you don’t have a T-Bar system but a hard ceiling instead, you will need the Surface Mount back pan to complete the installation of the Comfort First Filtered Diffuser. 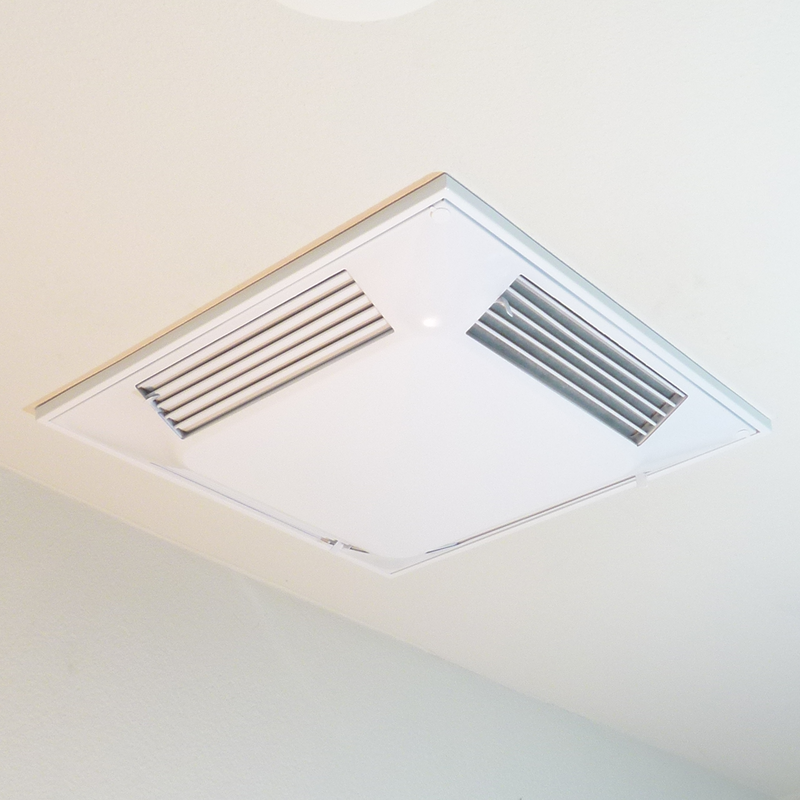 A back pan is always needed to effectively use any of the vent diffusers made by Comfort First, but knowing which back pan will work best for your infrastructure is a necessity. 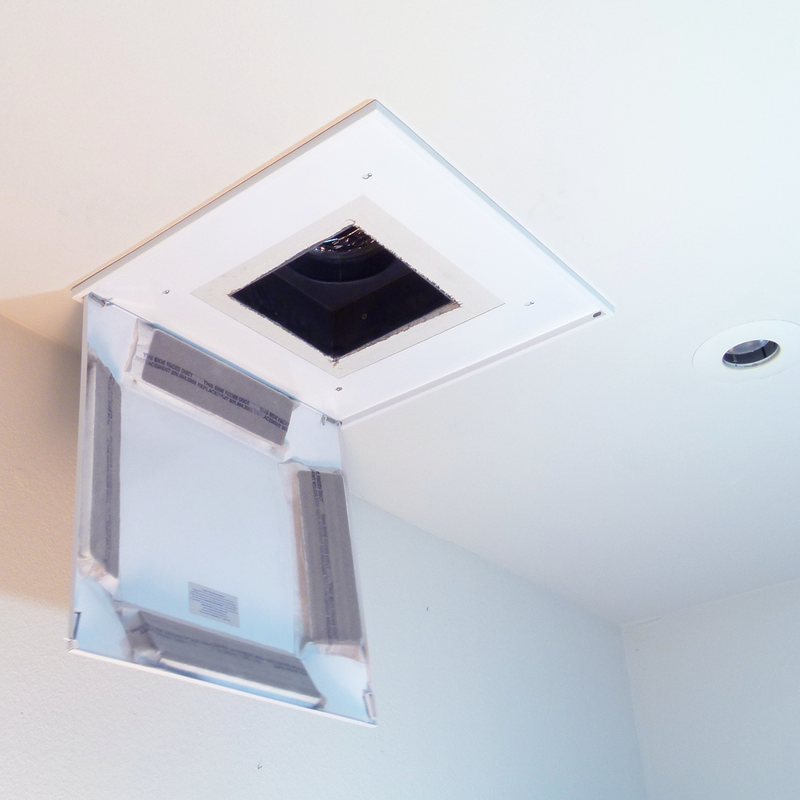 The Surface Mount Back Pan is made from durable materials and helps your vent diverter work to it’s best ability. 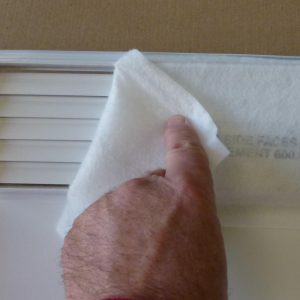 The Surface Mount Backpan provides a different setup from most back pans that you’ll find. 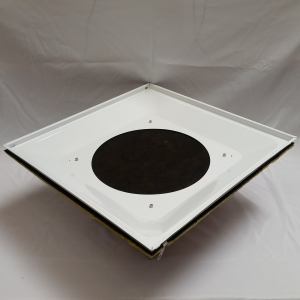 Created specifically for establishments that don’t have a T-Bar system, but rather a hard ceiling, this type of back pan is needed to complete the installation of the vent diffuser in the first place. 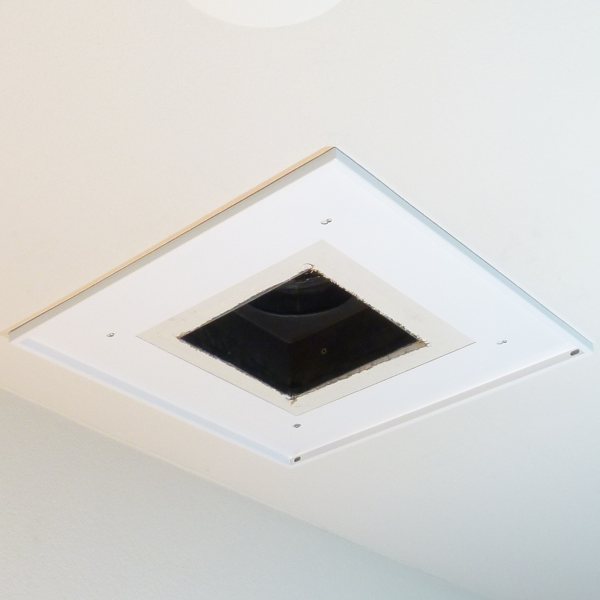 With its high quality and durable materials, this back pan is able to create a solid structure that makes it so air leaks are a thing of the past. 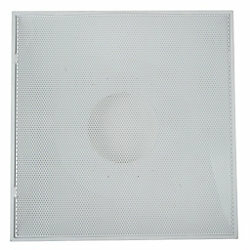 If you’re looking for this type of back pan, we can guarantee you won’t find one as great as this. Check below for dimensions to see if it’s the right fit for you.